The latest QLED TVs and AV products from Samsung will be on display today at the company’s First Look event. Today, Samsung is holding a “First Look” event in New York City to announce their new line of 2018 QLED TVs and AV products. 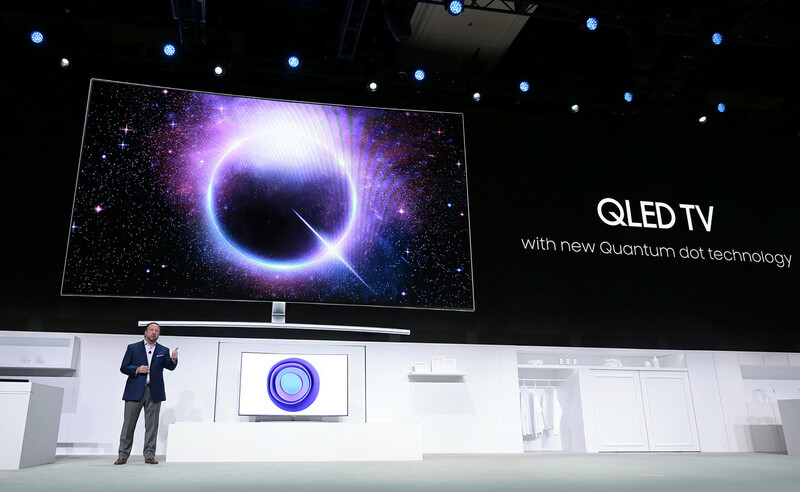 At the event, the company is set to reveal the next generation of QLED TVs to over 1,000 attendees. Additionally, Samsung will be demonstrating a variety of new and improved features geared towards enhancing the TV-viewing experience as a whole. Venue: American Stock Exchange in New York City, NY. Additionally, you can watch the video embedded below for more on some of the QLED TVs and AV products on display during today’s Samsung First Look event in NYC.